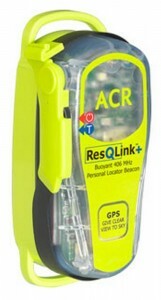 Welcome to Personal Locator Beacon Reviews! 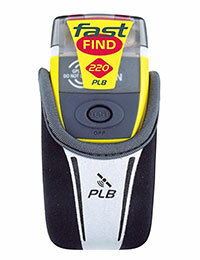 We are your number one source on the internet for information to help you with the purchase of a new PLB. Here you’ll lean what a PLB is, exactly how it works, and how to use it properly. This site was created by Search and Rescue professionals who work daily in America’s SAR system. We know about PLBs because we work with them regularly. We also hope to be able to guide you through the research and decision process in your quest to purchase a Personal Locator Beacon. 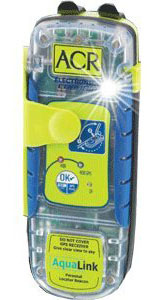 A device which very well could save your life in an emergency situation. The McMurdo FAST FIND 220 is small and light enough for you to carry on your person at all times.